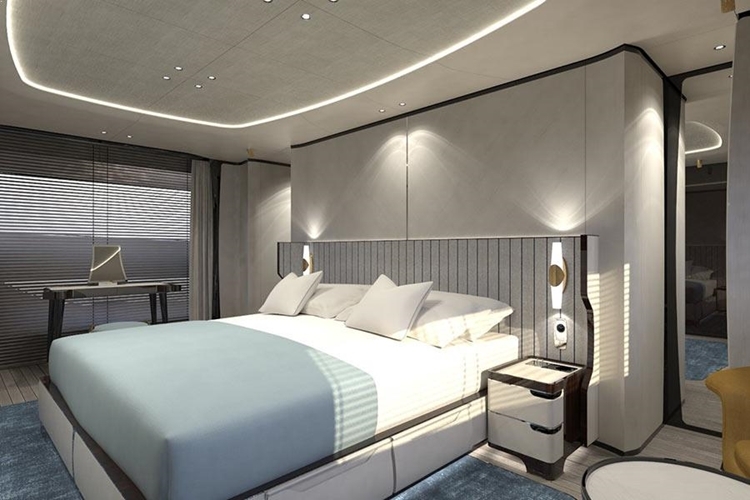 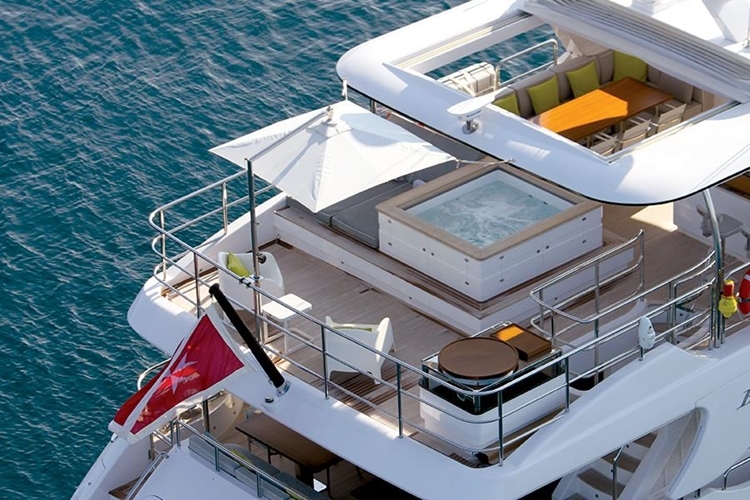 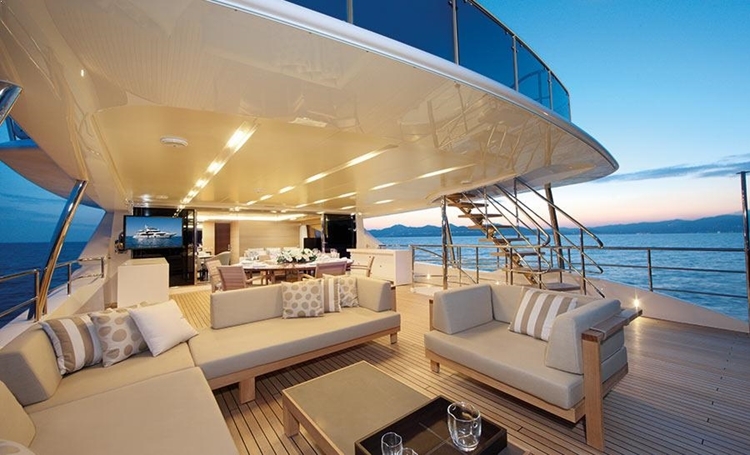 SeaNet offers co-owners the luxury elegance and Italian design of a Benetti yacht thanks to their exclusive partnership which guarantees clients a wide choice of stylish yachts in several ranges. 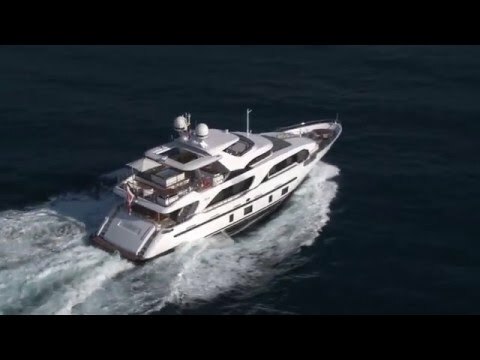 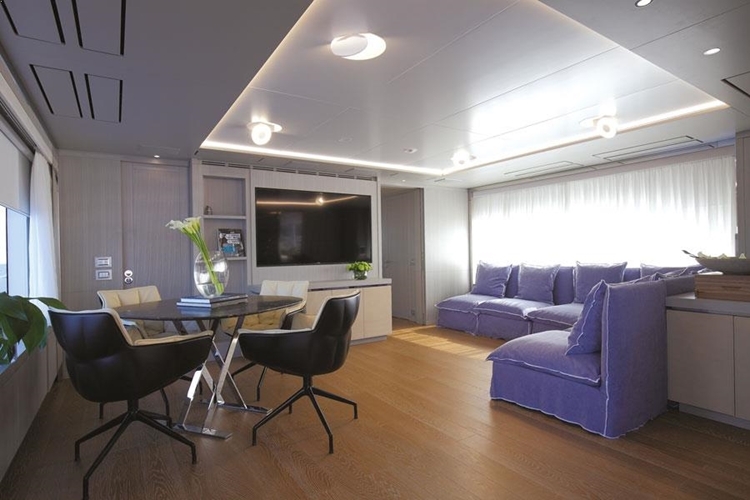 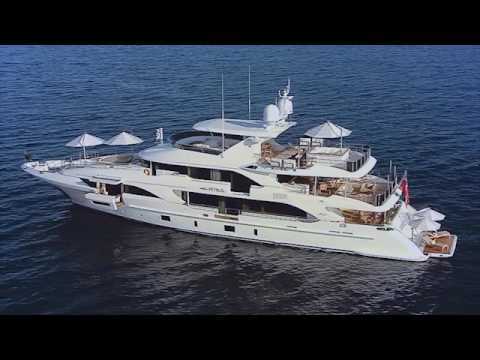 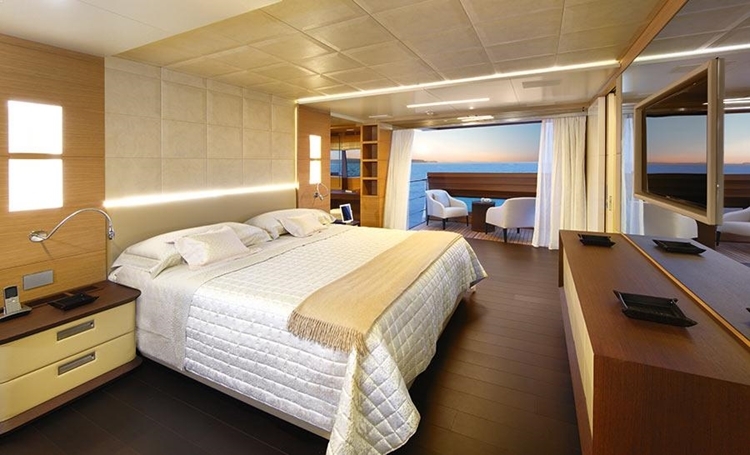 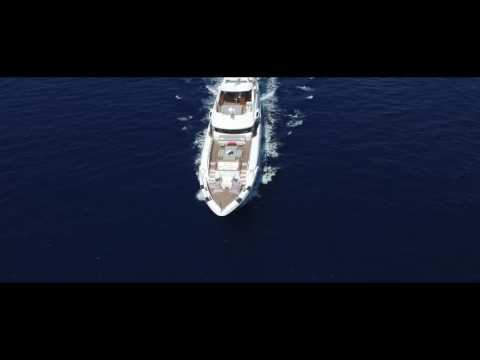 SeaNet’s Benetti yachts offer an excellent combination of traditional building techniques, innovative design and revolutionary technology. 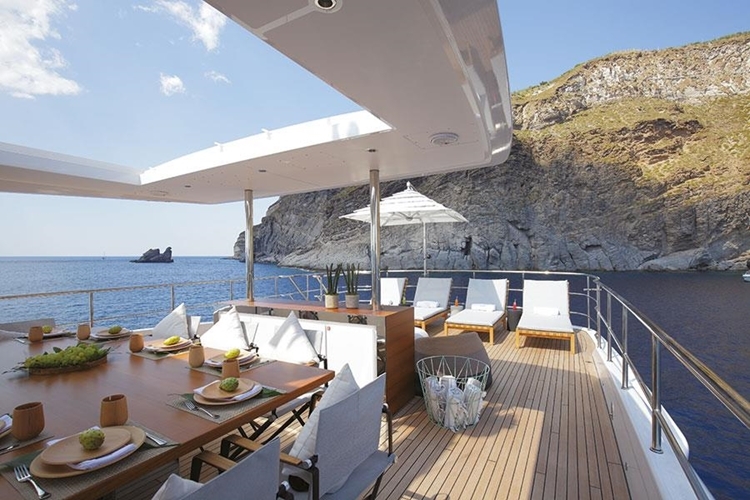 CLASSIC SUPREME 132’ This 40 metres yacht combines its well-known comfort with the possibilty to fully customize the interiors. 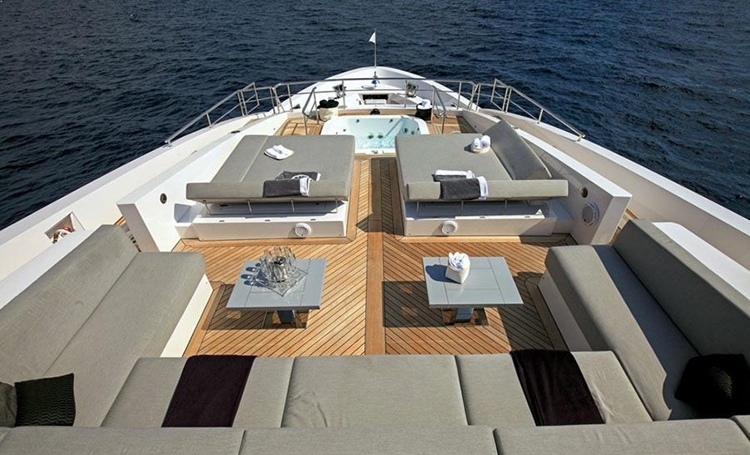 The custom designed sunbathing area ensures a relaxing place to enjoy the sun. 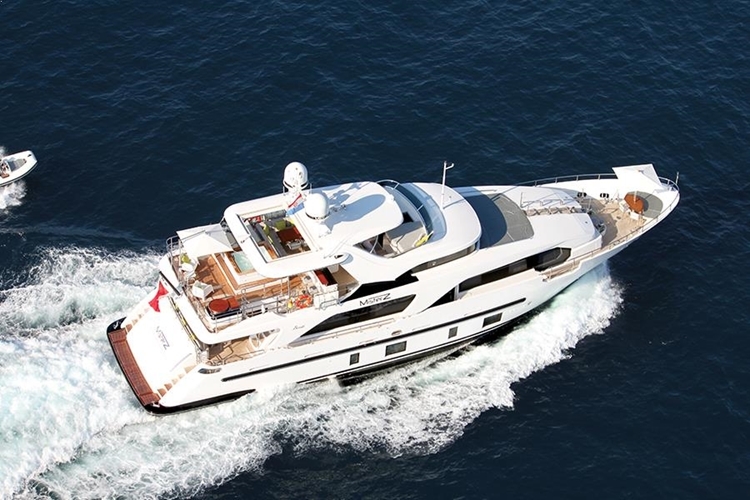 SeaNet Europe has announced that the company will be adding a new luxury Azimut Grande 35 metre yacht to the SeaNet fleet. 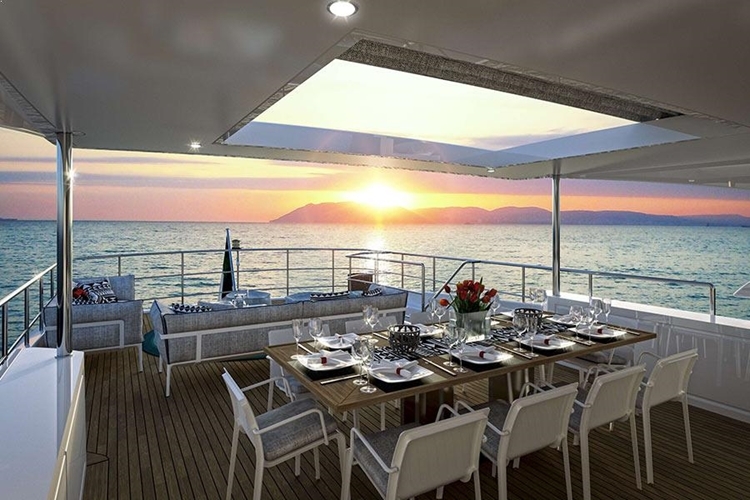 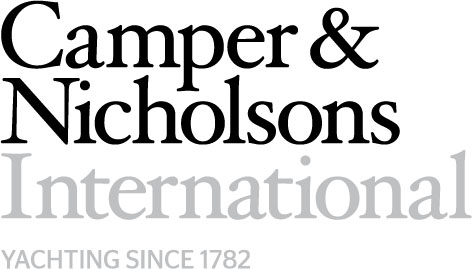 What can the market expect from the next edition of The Superyacht Report? 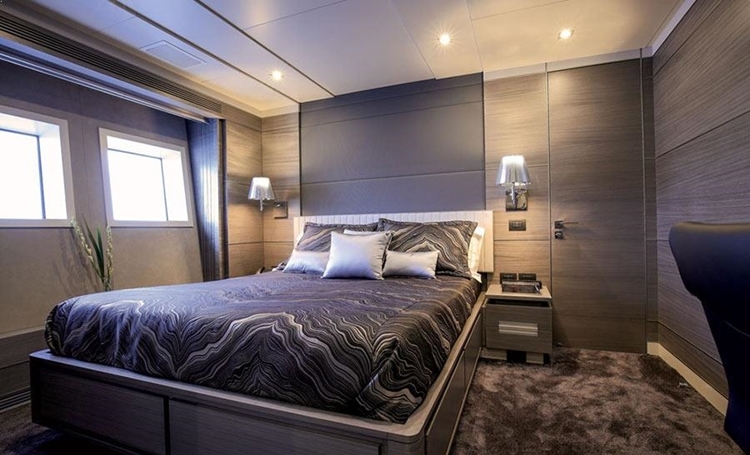 Benetti Yachts has launched the 28.5m motoryacht 'Azul', the entry of the Benetti class range, and the first superyacht to be part of SeaNet's Delfino 93' fractional ownership programme.